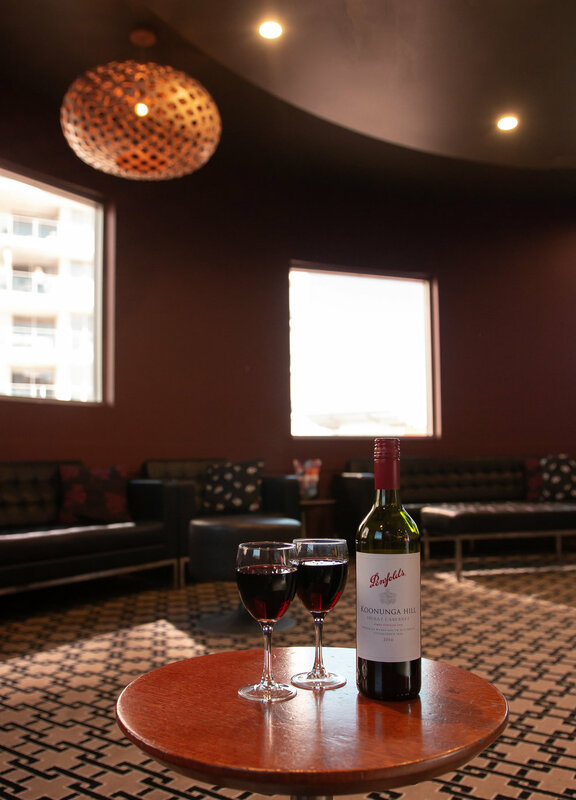 Here at Caloundra Hotel we offer a relaxed atmosphere where you can meet with family and friends for a meal or just hang out in our Sports Bar and unwind after a hard day at work. Our Bistro offers a family friendly and informal dining experience which has become a favourite for locals and visitors alike. Many diners choose to take advantage of the quality steaks cooked on the char-grill, and we offer and extensive range of dishes for those who want something a little different at affordable prices. Inside our Sports Bar we offer full TAB facilities and loads of TV monitors to catch all the action. Showing all the biggest sporting events like UFC, all the Footy codes, plus many other major sporting events; you're guaranteed not to miss a beat of what's on. Our comfortable Gaming Room is state-of-the art with the latest machines on offer and has easy access from our undercover car park. Function events can be celebrated here. We are committed to tailoring your function to your celebration needs. There is something for everyone here at the Caloundra Hotel. Our Gaming room features 40 of the latest gaming machines, Keno terminal, and link jackpots including the latest Lightning Link and Cash Climb machines. We have Ticket in Ticket Out system operation on our machines allowing you to move quickly and easily between machines. To add to your experience we provide complimentary tea, coffee and soft drink for machine players. For those who would like something else, we also have an easily accessible Gaming Bar with a range of refreshments available from ice cold tap beer, craft beer and great range of spirits including large range of premium rums, bourbons, vodkas and whiskey. Our comfortable Keno lounge area is ready for you to watch your numbers come up and play along with your friends, complete with large screens to view all the Keno and the latest sport action.